I own a Huawei P9 and I'm loving it so far especially the camera! 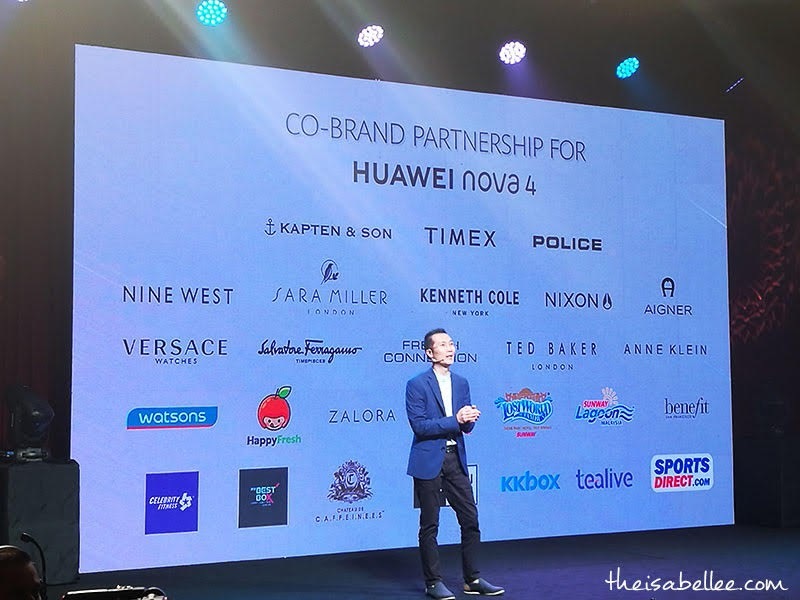 It's exciting to know the Huawei nova 4 will be coming this Valentine's with some amazing features not to be missed. 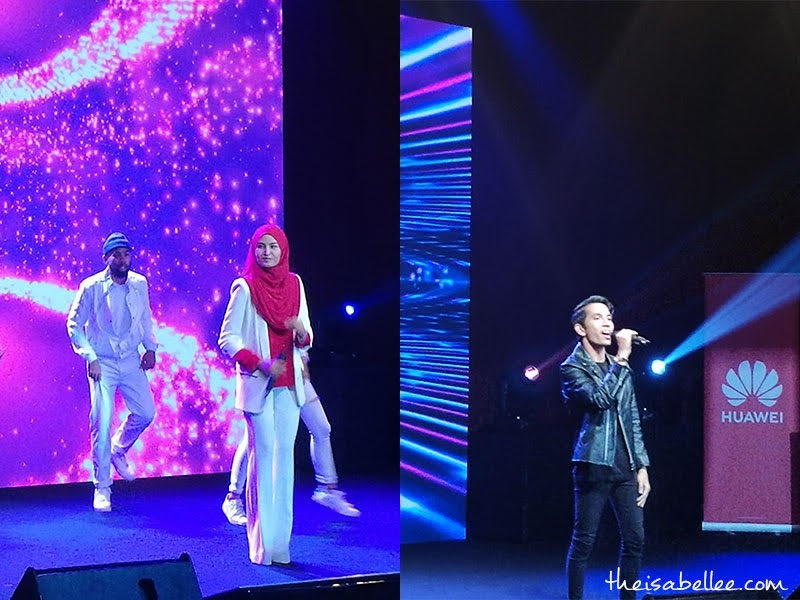 This is the first ever to be sold in Malaysia! 6.4-inch Punch FullView display takes bezel-less displays to new heights with a 'hidden camera'. This design allows Huawei to eliminate the notch and achieve a screen-to-TP ratio of 91.8%, making it just beautiful. The 25MP front camera under the Punch FullView display measures only 3.05mm - 20% smaller than the current industry standard! The opening on the display is a blind hole, meaning the screen is not completely punched through. An impressive 25MP under-display front camera + a Triple AI Camera on the rear, featuring a high resolution 20MP primary camera, a 16MP ultra wide angle camera and a 2MP bokeh lens. After the Huawei P20 Pro and Mate 20, now the nova 4 has a Triple AI Camera and ultra wide angle lens too. The 2MP lens will give you a 'bokeh effect' and make your subjects pop - it is one of my favourite P9 camera features. 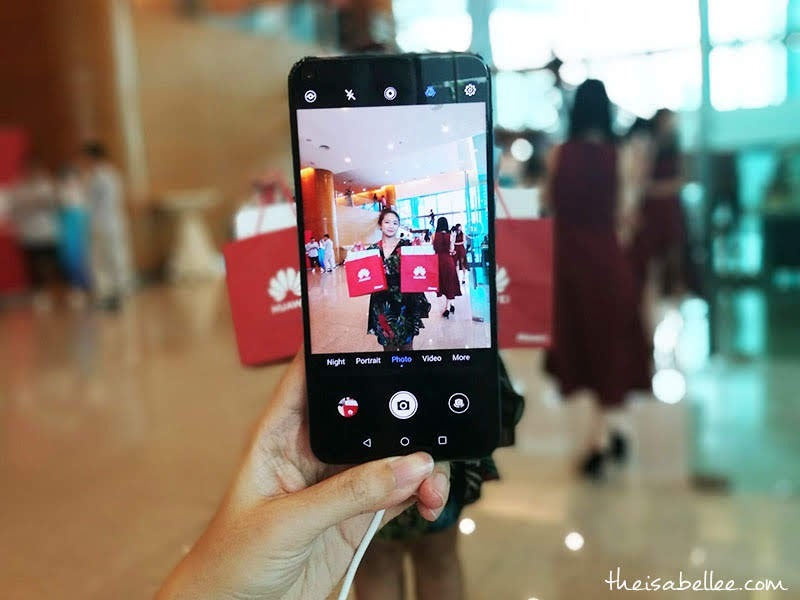 The Huawei nova 4 is available in two fashionable colours in Malaysia. You can go for the sleek black but I'm totally loving the Crush Blue! The gradient blue is simply mesmerising. One of the features that caught my eye was the introduction of video ringtones OMG! Instead of just a photo, you can record a video of your friends which will appear when they call you. 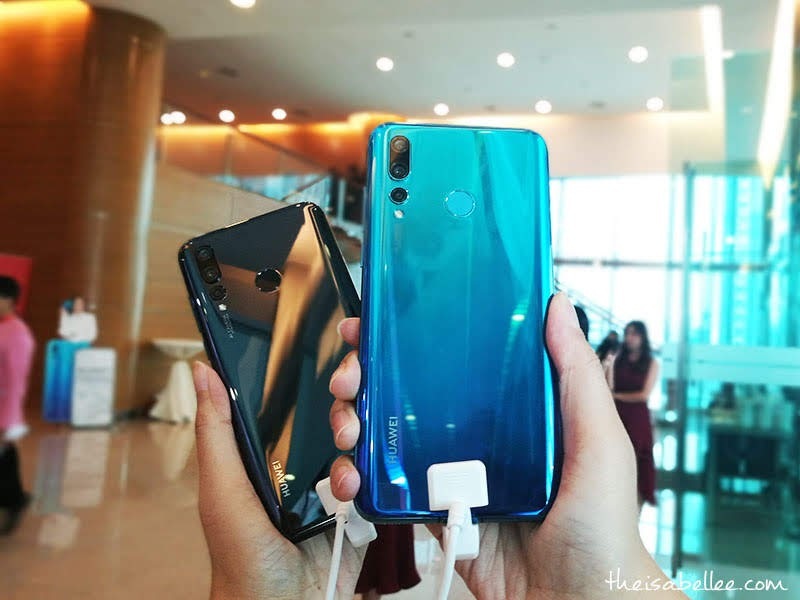 The new Huawei nova 4 fully utilises the hardware processing power and AI computation capacity of Kirin 970’s NPU to deliver a powerful and smart video editing experience. 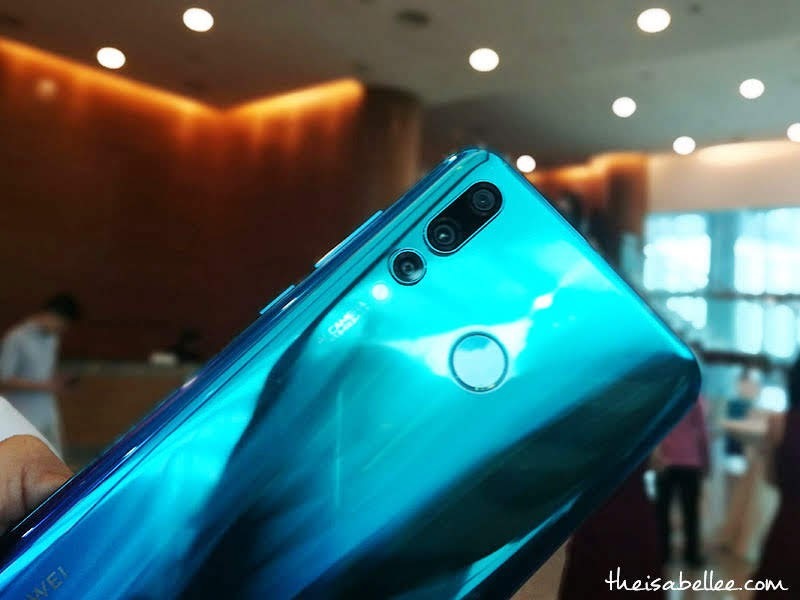 After taking a video with the HUAWEI nova 4, users can activate the automatic footage analysis with one tap. This innovative feature leverages the smart aesthetics scoring engine. Trained with 60,000 basic models as well as one million facial models generated through facial recognition, the feature can automatically process and edit footage. 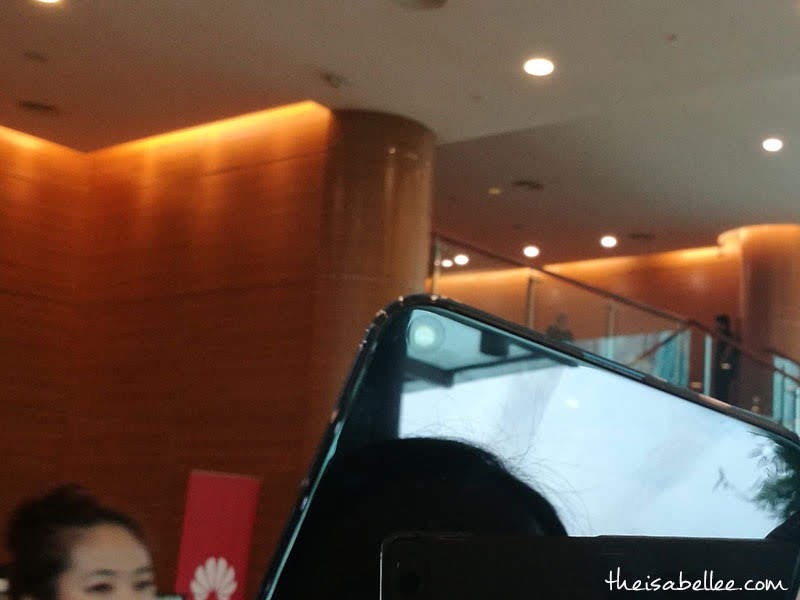 Apart from that, the HUAWEI nova 4 also supports a new generation of GPU Turbo. This technology greatly enhances the graphics processing efficiency of smartphones by optimising the clock speed and power consumption of the chipset, allowing the HUAWEI nova 4 to deliver an accelerated, top framerate experience even when running premium mobile games. 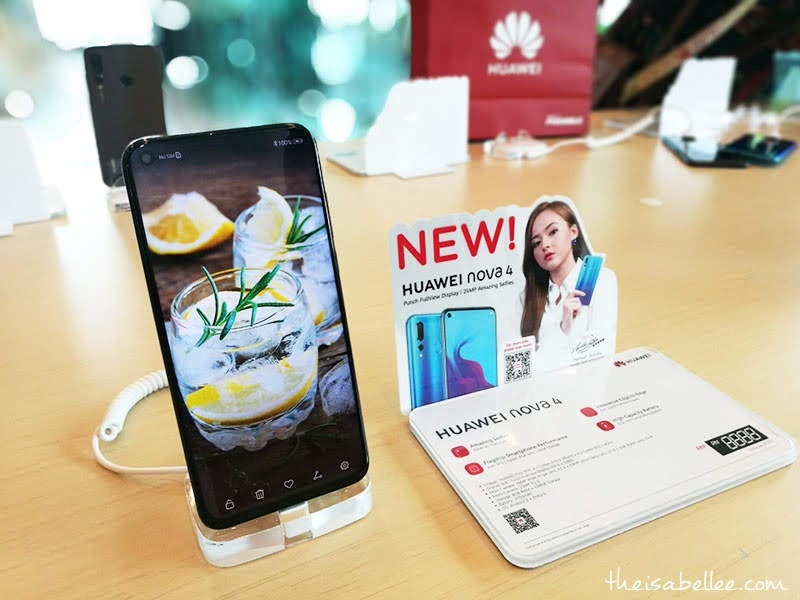 Made available in Malaysia starting 14 February 2019, the HUAWEI nova 4 is retailing at a price of RM1,899 and can be purchased at all HUAWEI Experience Stores, display zones, authorised dealers and major telco companies.